Please note that unlike Class 1 USB, Class 2 USB requires a driver installed on your PC. There is no need for this driver if you are using a MAC. Download the USB 2.0.rar folder and unzip it. Run USB 2.0.exe and follow the installation instructions. If you already have a USB 2.0 driver you can ignore Step 1. Connect your Windows PC with a USB B cable (up to 5m length) to the Creek Evolution 50/100CD USB class 2 input socket. Download SaviAudioBravoHDS.rar folder from the Creek website and unzip it. Run BravoHDSwPkgSetup.exe. Do not run any other .exe files from this folder. 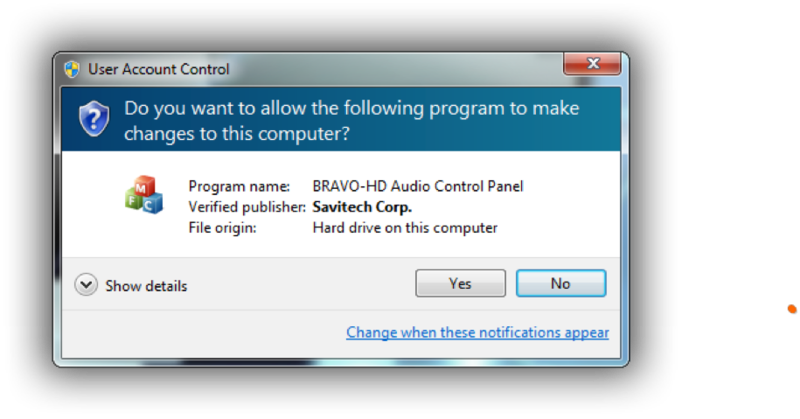 Install BRAVO-HD Audio CPL software. This means that the USB board is working. Now you can play audio by using the media player of your choice. 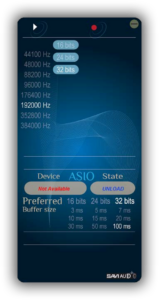 (Please make sure that in preferences, your media player audio output is set to: ASIO: Bravo-HD. You can also set bitrate/sample rate settings in Control panel->Hardware and Sound -> Sound -> click DAC -> click Properties -> click Advanced. Once the software is installed, there is no need to launch Bravo HD at every start-up. The driver will recognize what to do automatically, hence you only need to make sure that the output is set to ASIO:Bravo HD in the media player of your choice. Please note that if you are using iTunes, the audio output will bypass Bravo CPL software and iTunes will restrict the bit rate to 16 bit 44.1 kHz unless you use a separate high resolution driver. Sorry, but Creek Audio cannot recommend a suitable driver. Please search for one that suits your requirements on the internet.